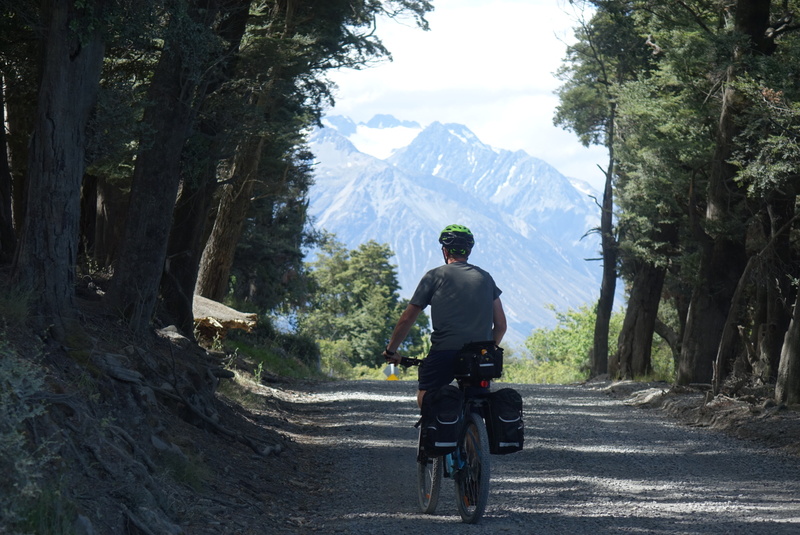 Let us put together an itinerary for you to experience and enjoy the stark beauty of the Mainland’s MacKenzie Country by bicycle. 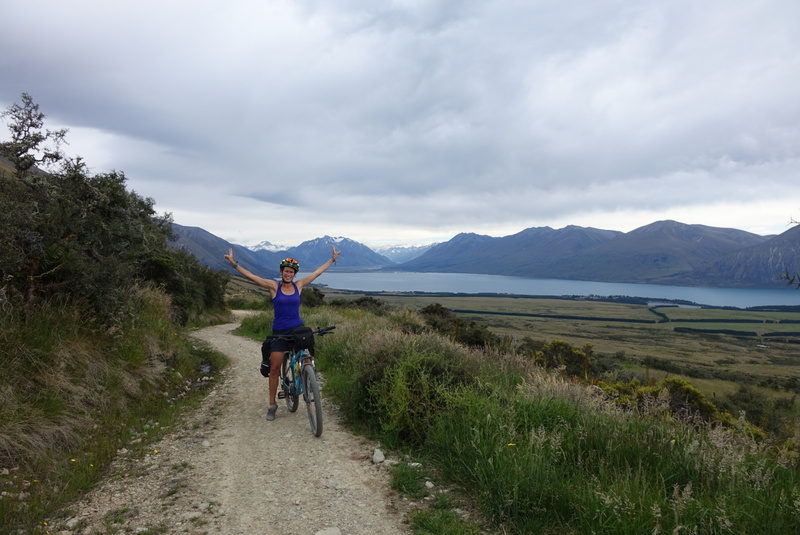 Absorb the stunning views of the Southern Alps and the breath taking, aqua blue glacial lakes at your own leisurely pace. 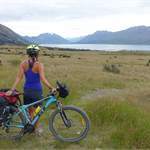 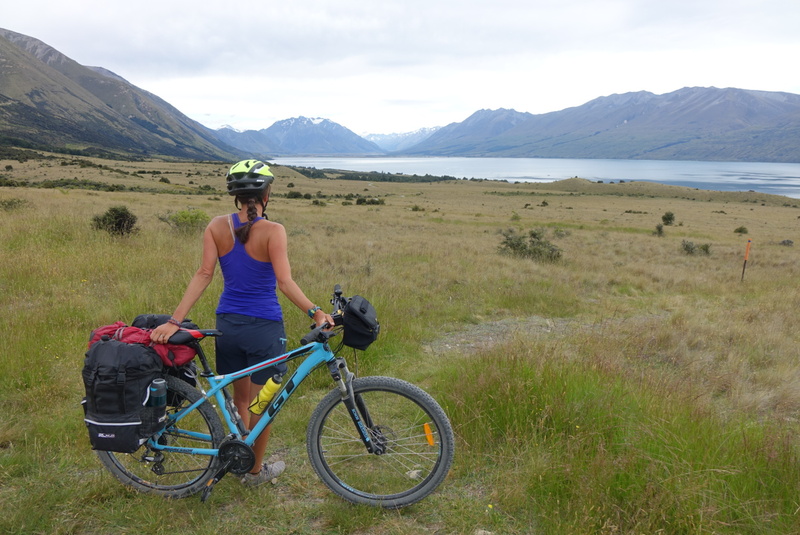 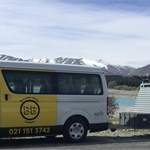 Take advantage of the quiet Alps 2 Ocean canal and lake side trails; cycle the famous MacKenzie Pass to Burkes Pass. 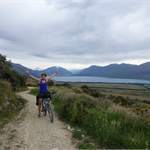 Contact us to tailor a trip for you to explore this wonderful countryside.